I believe you are driven mad almost every single day by the level of customer service that exists today. 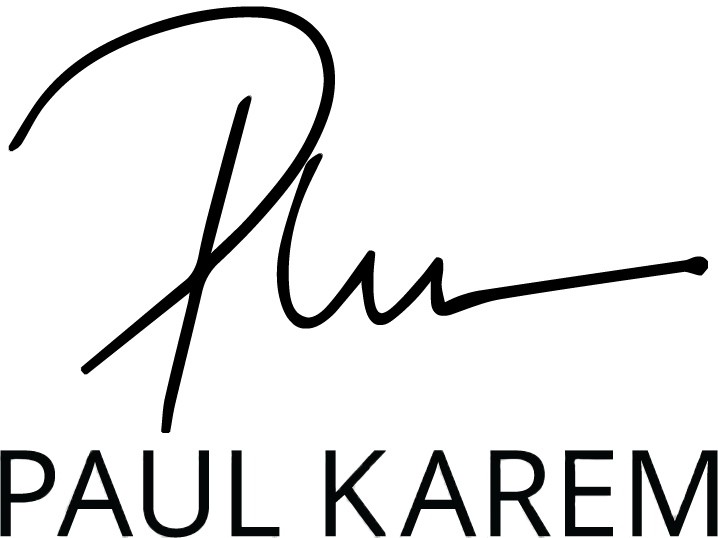 Through my website and consulting services, I address the problem of today’s customer service disaster and provide proven solutions. This website helps professionals build their companies by understanding internal and external customer service—a lost art and an opportunity to excel like never before. If you are great at customer service in today’s business environment, the benefits of your career will outshine and outpace your paycheck. If you can self-manage, focus on working within your team, you will achieve customer service excellence and live ‘Above the Fray’. Executive Producer, Black In Blue a documentary about race in the Southern U.S.
We offer proven solutions, training, consulting and applicable tools for achieving customer service excellence. I have crafted these tools from personal successes and failures, which brought about a deeper understanding of external customer service. These methods bring about a synergy which creates internal customer service excellence – which is the real magic in creating a dynamic business model. 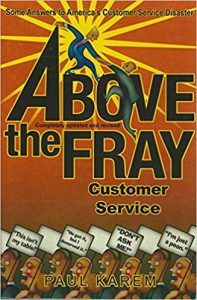 Above The Fray, Answers to America’s Customer Service Disaster. Laugh and learn while you read about the nonsense you and your customers endure daily. Reawakening the natural spirit of helpfulness.